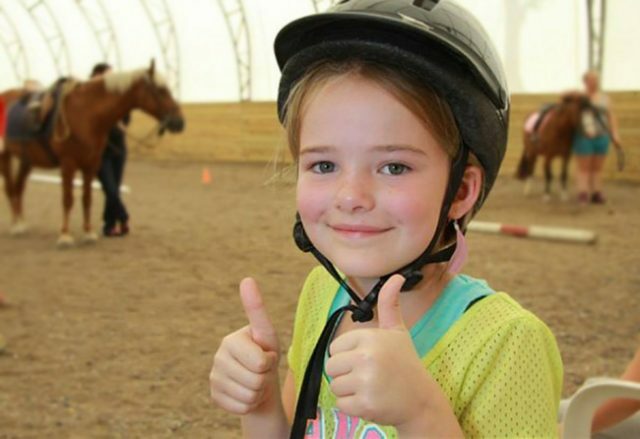 Earthbound Stables is offering a 1,2,3 Ride program that is all about having fun, developing good posture and having an excellent understanding of horses and horsemanship. Earthbound instructors provide an enjoyable and positive learning experience incorporating games and fun activities into the lesson plans. 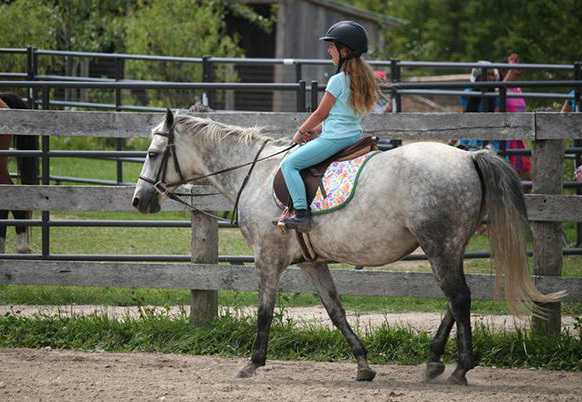 All of the horses and ponies at Earthbound are gentle natured and are experienced with all levels of riders. Obstacle Exercise – Riders will learn how to steer through an obstacle course of pylons and poles. Riders will do more trotting with assistance. Visit Earthbound Stables for pricing and upcoming session dates.